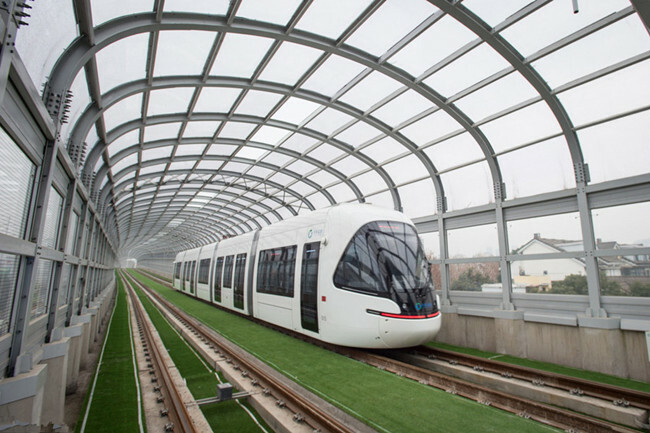 The Central China's first tramlines T1 and T2 offered free rides in Wuhan, Hubei province, on Thursday. The tramlines went into trial operations on the whole line on Dec 18. 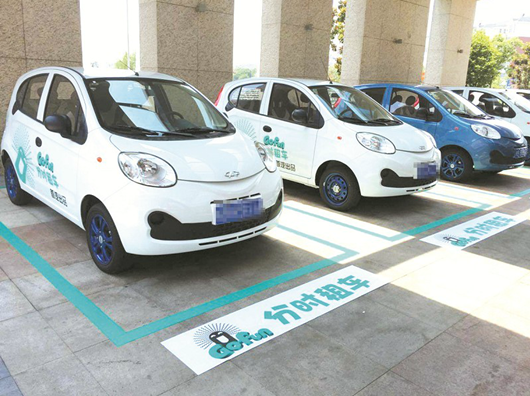 Alipay, China's major third-party payment service, announced every Friday as the “low-carbon day” with local transportation departments on November 23, 2017. As of today, Wechat pay is possible when purchasing train tickets on the website www.12306.cn and on the APP 铁路 12306, according to China Railway. On March 22, Hubei announced that two opinions on introducing talented people were passed, the green light will be given to the high-skilled, basic, and overseas leading talents. 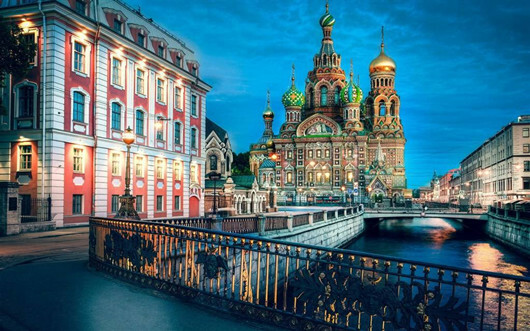 The regular flights linking Wuhan, capital of Hubei Province and St. Petersburg is to open on April 4, said Wuhan Tianhe Airport on March 19, 2017. At some subway stations in Wuhan, the online ticketing through mobile phones has been available, and which are expected to be deployed to all the subway stations by this September. The new subway lines, Wuhan Metro Line 6 and the airport express, are officially open to traffic on December 28, 2016. 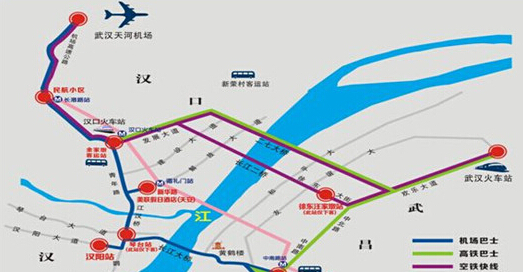 At present, passengers could go to Wuhan Tianhe Airport via seven bus lines from the three towns of Wuchang, Hankou and Hanyang. 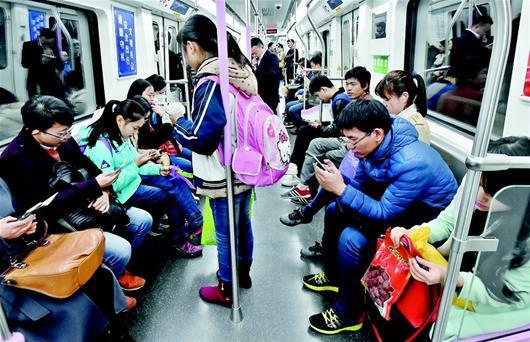 Wuhan, capital city of Hubei Province began to open free access to wifi on metro trains for passengers on November 29, 2016, becoming China’s second city providing such convenience after Shanghai. Guanggu Fanyiguan(the translators in the Optics Valley), China's first inernet + foreign affairs (police) service work innovation app, was launched on November 21, 2016. 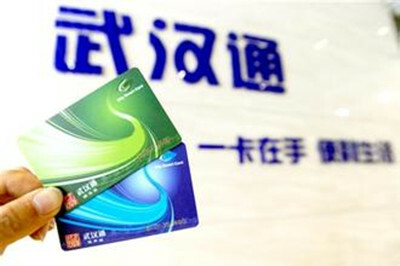 Wuhan Tong is a card to pay for public transportation in Wuhan. It is available at the following stores in Wuhan: Zhongbai Supermarket(中百超市), Zhongshang Supermarket(中商平价), Lihong Supermarket(丽红超市), Zhiyin Supermarket(知音超市), Aierkang Pharmacy (爱尔康大药房) and Wuhan Minxin Pharmacy(武汉民心大药房). 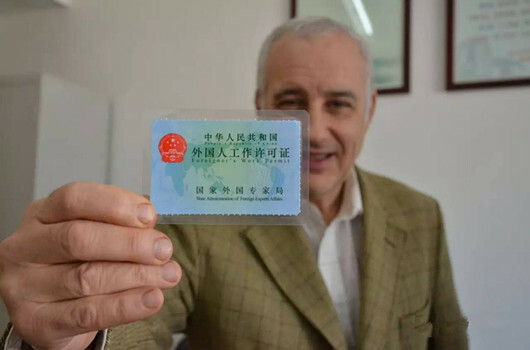 Recently, several foreigners from Iran, Lebanon, and Cameroon asked us about the methods for obtaining an employment permit in Wuhan. These individuals are predominantly foreign students studying in local universities.